Develop your knowledge on the local people and traditions as you wander about Walker Art Center. It can be found in Minneapolis - St. Paul, an exciting city that hosts people from across the globe. 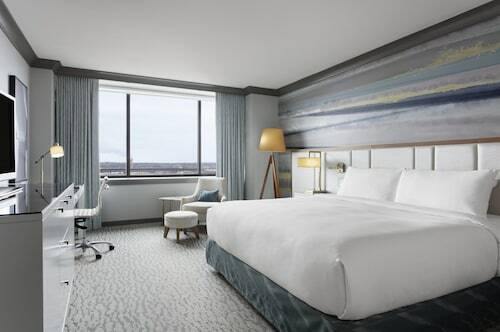 With no less than 24 accommodations only a short distance away from Walker Art Center, it'll be a breeze to secure a room that's just right for you. 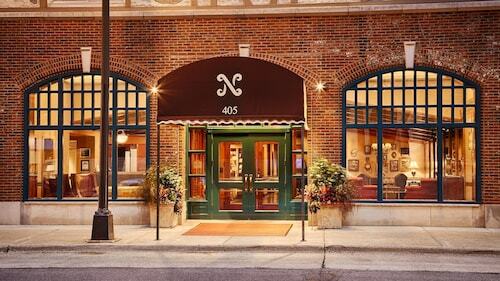 The Hotel Ivy, a Luxury Collection Hotel, Minneapolis, 0.8 miles (1.3 kilometers) away, is a good starting point. 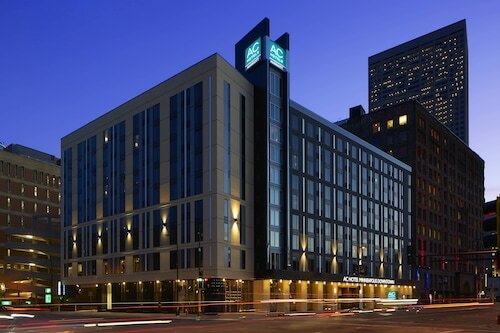 You might also like to look into the Residence Inn By Marriott Minneapolis Downtown, 0.9 miles (1.4 kilometers) away, or the Loews Minneapolis Hotel, 1 mile (2 kilometers) away. If you don't like having to choose between eating out at a nice restaurant or buying plenty of campy souvenirs, then free up some of your daily budget by reserving a room at one of the surrounding area's more economical solutions. If you don't know where to start, take a look at the Days Inn Hotel on University and the University Inn. Be extravagant and book a room at one of the many high-end hotels a quick drive away. 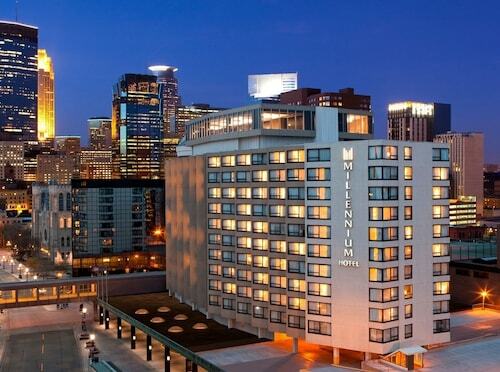 You can find the Radisson Blu Minneapolis Downtown, 1 mile (2 kilometers) away, and the Le Meridien Chambers, Minneapolis, a mere 0.8 miles (1.3 kilometers) away. With all the excitement of traveling to new places, it's sometimes easy to forget to eat something. Just a short walk away, Dunn Brothers Coffee is the ideal place to get a little bit of sustenance. If your stomach's starting to growl, you can head to Esker Grove, also nearby. Reflect upon a perfect day and enjoy a drink at 510 Lounge & Private Dining, which is also in the immediate vicinity. Looking to find out more about religion? Head over to St. Mark's Episcopal Cathedral to experience where many of the local Catholics worship. At Minneapolis Sculpture Garden, you will be able to discover a variety of sculptures nestled among greenery in a pleasant garden environment. Have some family time in the fresh air without leaving the city limits at Loring Park. If you are looking for a place to peacefully ponder the more spiritual side of life, make your way to Basilica of Saint Mary. Music Box Theatre is a peaceful house of prayer and a local landmark that you might like to see and admire. After a fun-filled day, hop on the train at Target Field Station, just 1 mile (2 kilometers) away from Walker Art Center. How Much is a Hotel Room in Walker Art Center? Hotels in Walker Art Center start at $89 per night. Prices and availability subject to change. Additional terms may apply.